Whether you want to trim, prune, remove, or simply get a tree evaluation, Muckleroys Tree Svc is your place to go. 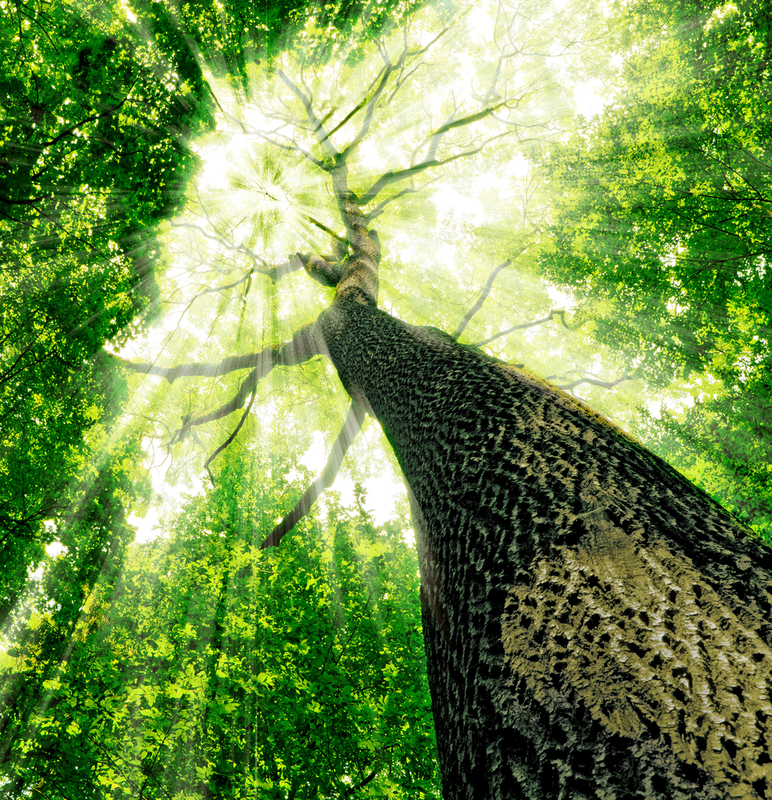 We have the skills and expertise to assist with any tree related needs you may have. Please give us a call today to take advantage of our services. We pride in offering the same value of work to all our clients, from enterprises to the public. Our experts are skilled and always willing to help, every step of the way. 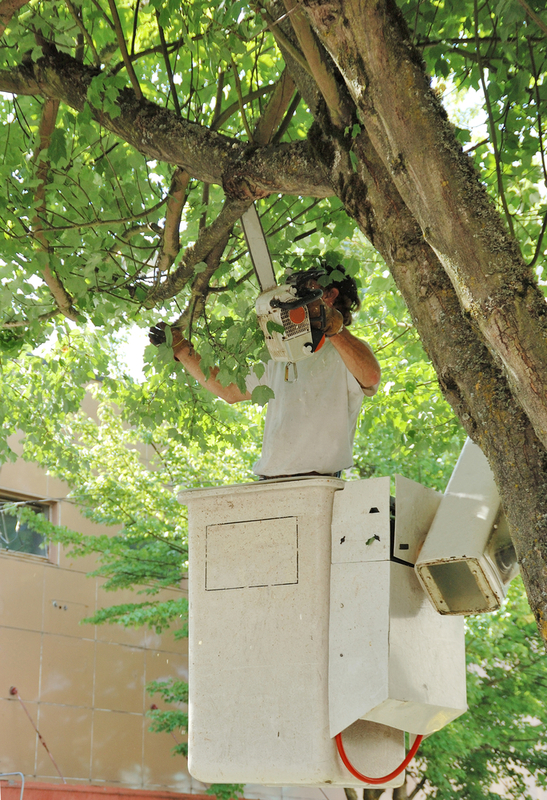 Tree removal is sometime necessary when a tree becomes decayed, diseased or hazardous. 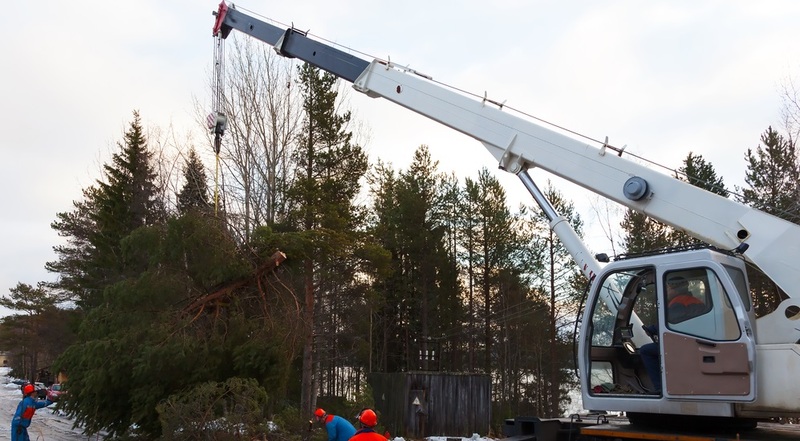 We have the experience and knowledge to remove any tree from your property. Stump removal made easy and affordable. 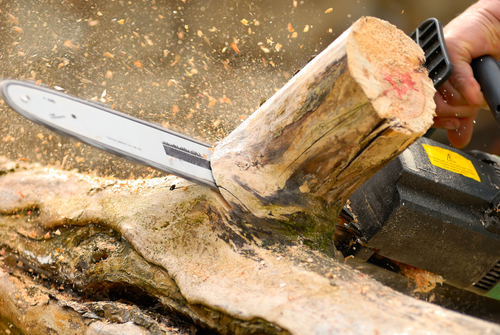 If you're getting rid of a tree, we remove stubborn, unsightly stumps as well as remove all the debris. We prune trees and shrubs to maintain overall health, to ensure optimal safety, and to improve overall aesthetics of different types of trees. The Best in Tree Removal & Tree Care – Guaranteed! Call For Your FREE Estimate Today!